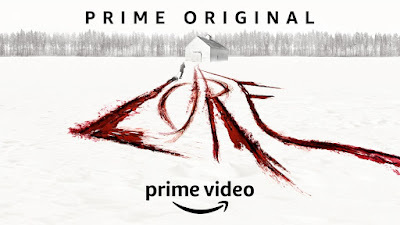 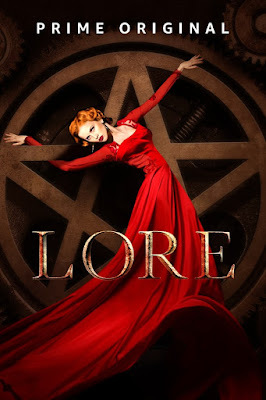 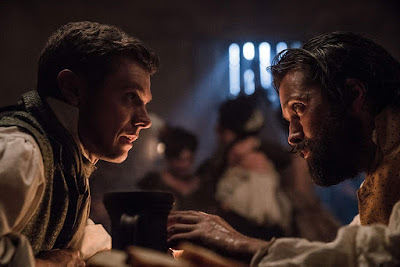 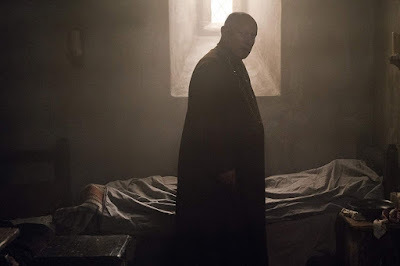 The second season of the horror anthology series "Lore" premiered on October 19, 2018 via Amazon Prime. 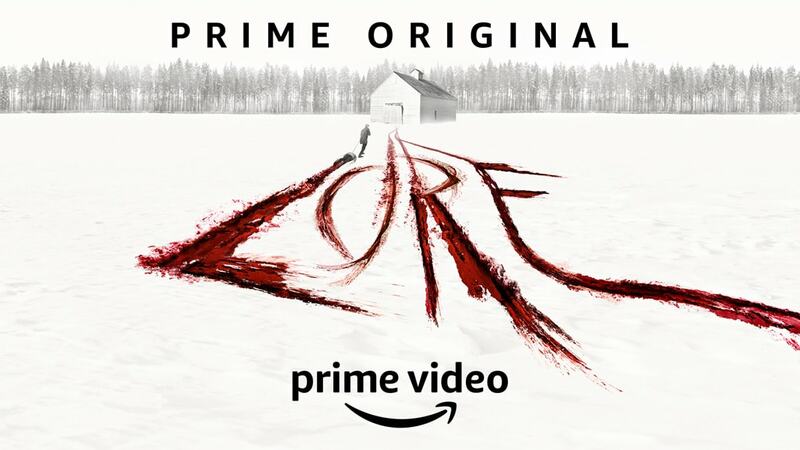 Developed by Aaron Mahnke and Gale Anne Hurd, the series is based on Mahnke's non-fiction scary stories podcast of the same name that received the iTunes "Best of 2015" Award. The new season will feature new tales from the podcast, as well as original stories not yet available in podcast form. 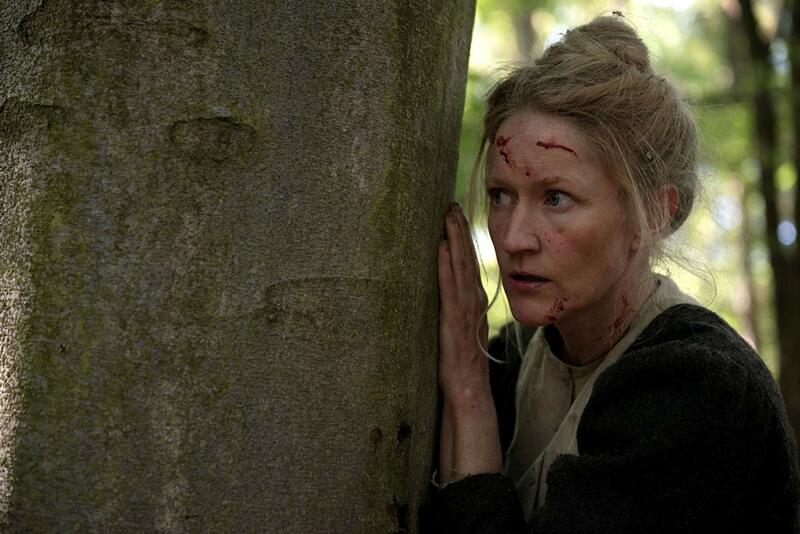 The cast features Paula Malcomson, Josh Bowman, Doug Bradley, Thomas Kretschmann, Jurgen Prochnow and Alicia Witt. "Season two will feature new tales from the podcast, as well as original stories not yet available in podcast form, and will star new cast members. 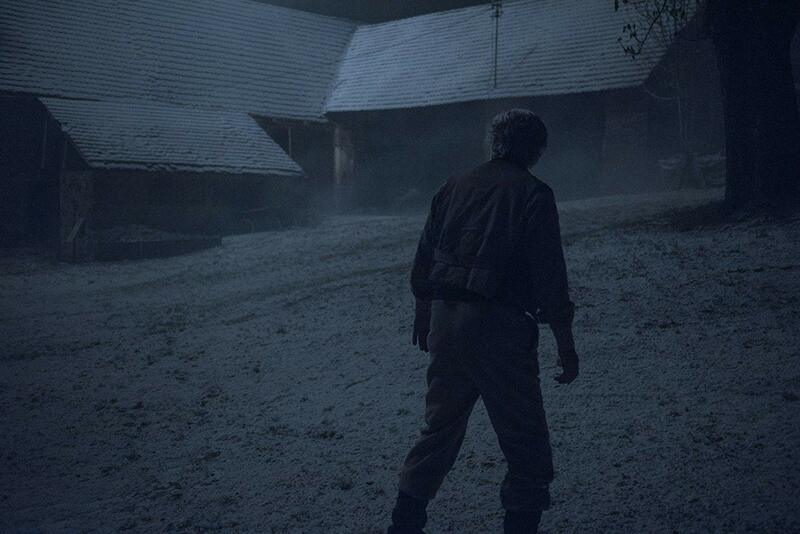 The hybrid series will continue to feature narration, archive footage and animation to complement the filmed segments."